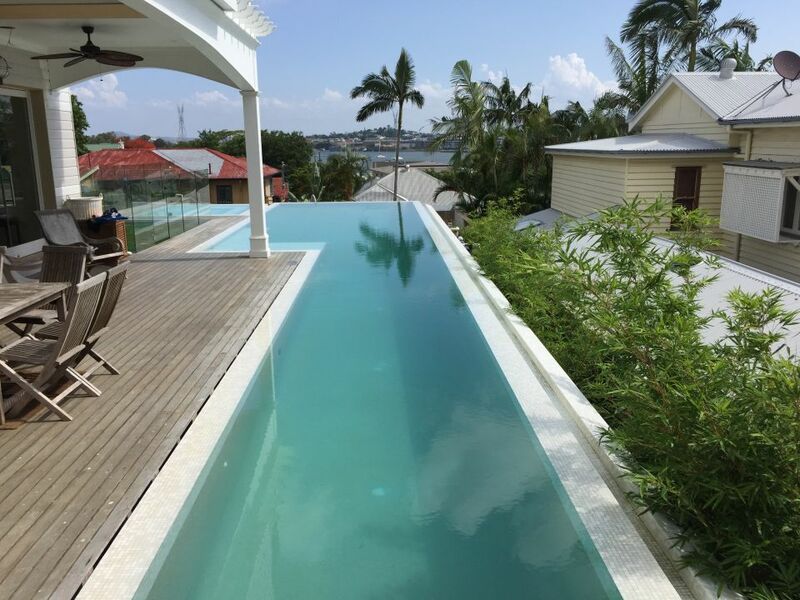 Boutique Pools & spas have designed and built many lap pools. 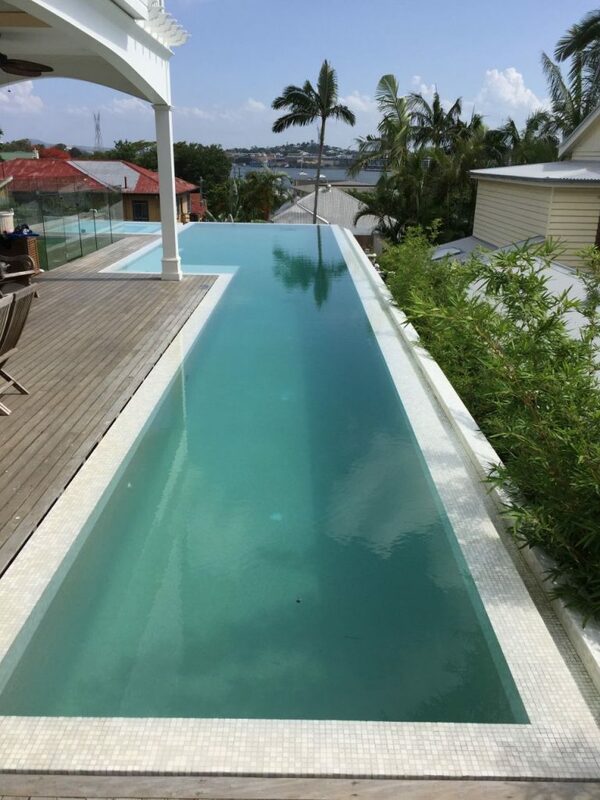 This particular lap pool was designed to take advantage of the beautiful view and operates with a fully automated cleaning system so as not to interfere with the client’s busy lifestyle. 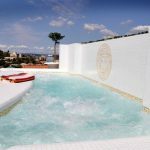 It is a 55-meter wet-edge horizon pool and spa with 3 x acrylic port holes. 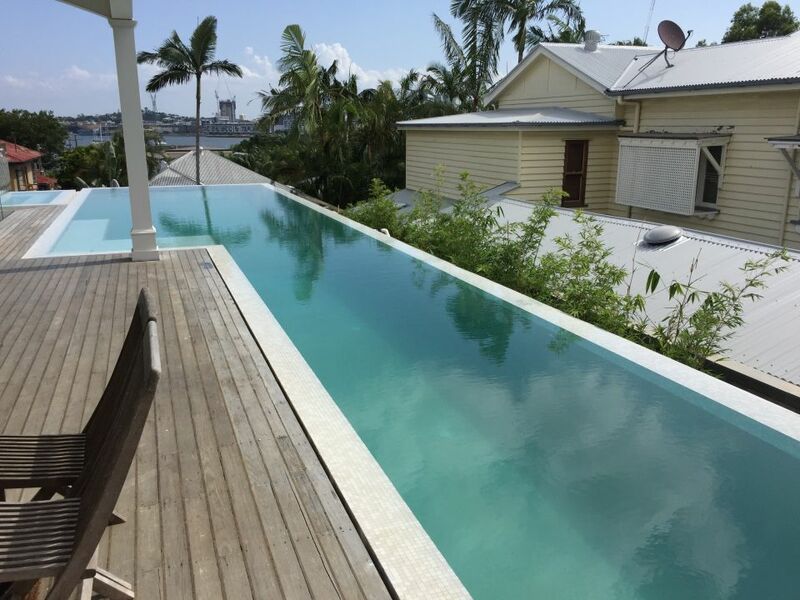 operating with a PCC 2000 in-floor cleaning system with Pentair full automation. 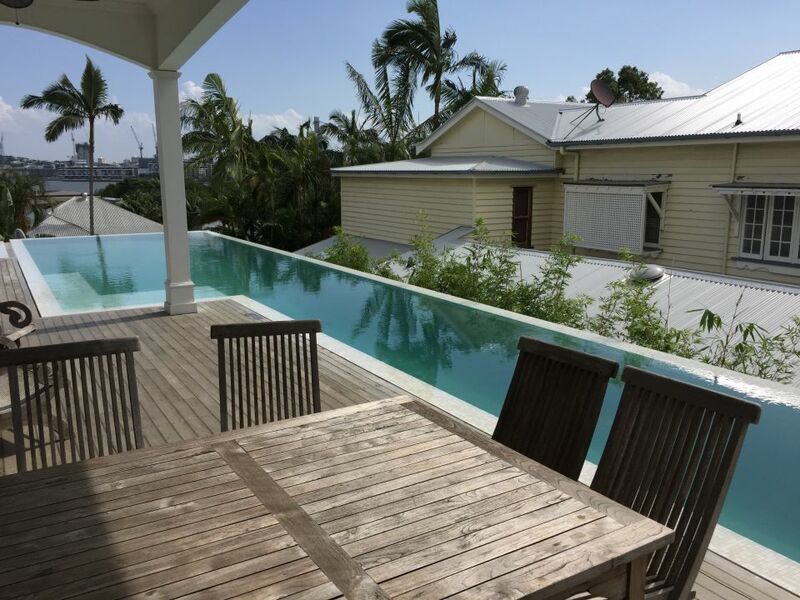 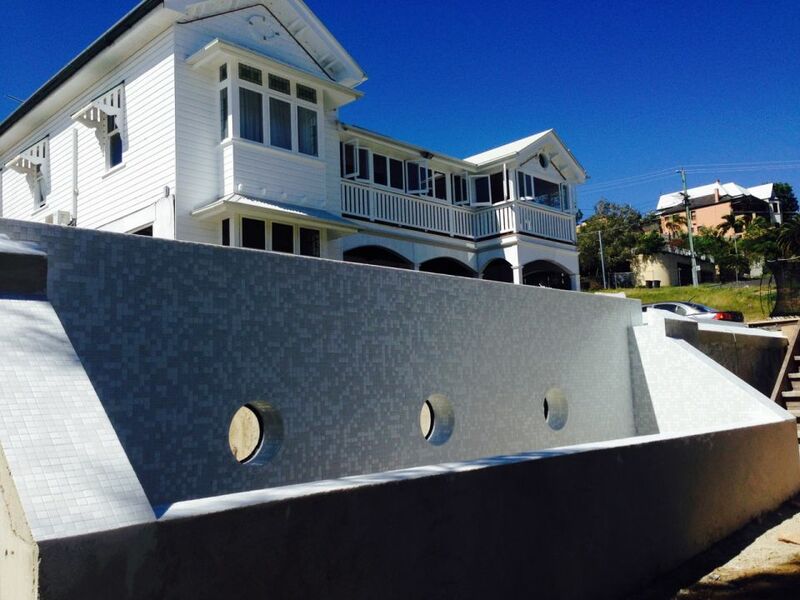 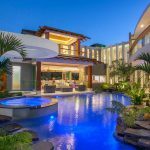 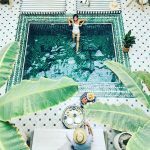 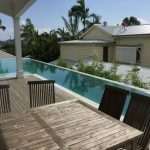 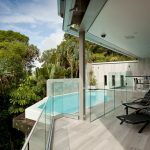 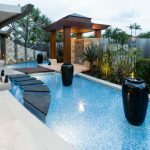 To find out how Boutique Pools & Spas can help get you set up with your own lap pool in the Northern Beaches or across Sydney then don’t hesitate to get in contact with the #1 Northern Beaches pool builders.